Welcome to the InterExchange Au Pair USA South Bay cluster! 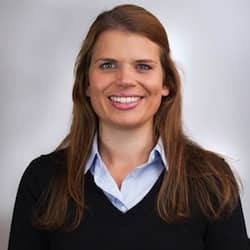 My name is Julia Jakkaraju and I provide support to host families and au pairs in Los Gatos, San Jose, Mountain View, Sunnyvale, Palo Alto, Gilroy and surrounding areas. I have lived in California with my family for the past five years, but I am originally from Germany. 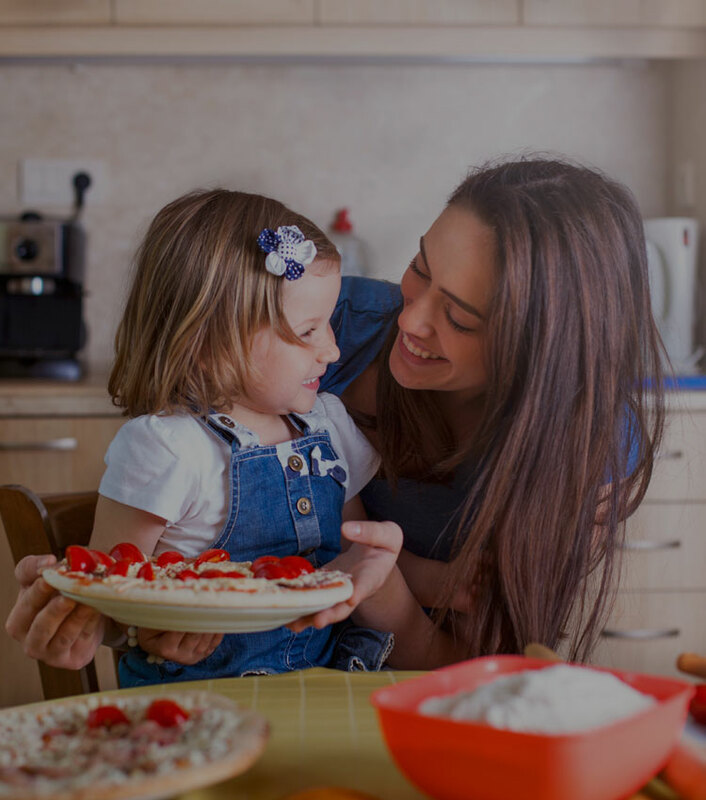 I have firsthand experience with cultural exchange on various professional and personal levels, so I understand what au pairs and host families are going through during their program year together. The Bay Area is a culturally rich and diverse area, and I love sharing all that this area has to offer with both host families and international au pairs. In the South Bay, you can hear different languages every day. Because of the South Bay's diversity, we are lucky to be able to celebrate festivals and holidays from all over the world, eat authentic foods and experience other cultures. My family and I enjoy outdoor activities such as hiking and running, and we love to travel, cook and eat food from all over the world! We have quite a few cultural events in the South Bay area throughout the year. The Chinese New Year parade in February attracts thousands of people with its colors and costumes. In spring, the Indian Holi festival brings food, music, dancing and lots of color to South Bay. There are many traditional American cultural events too, like the pumpkin patches starting in October. They are a lot of fun for the entire family! Later in the fall, we have a huge Thanksgiving family fun run event where families can run or walk a 5K or 10K, donate food and volunteer at the Harvest Food Bank. It's a huge event with tens of thousands of participants. In the summer there are many 4th of July fireworks and parades. In the Au Pair USA program, au pairs are pre-screened and interviewed before arriving in the United States. 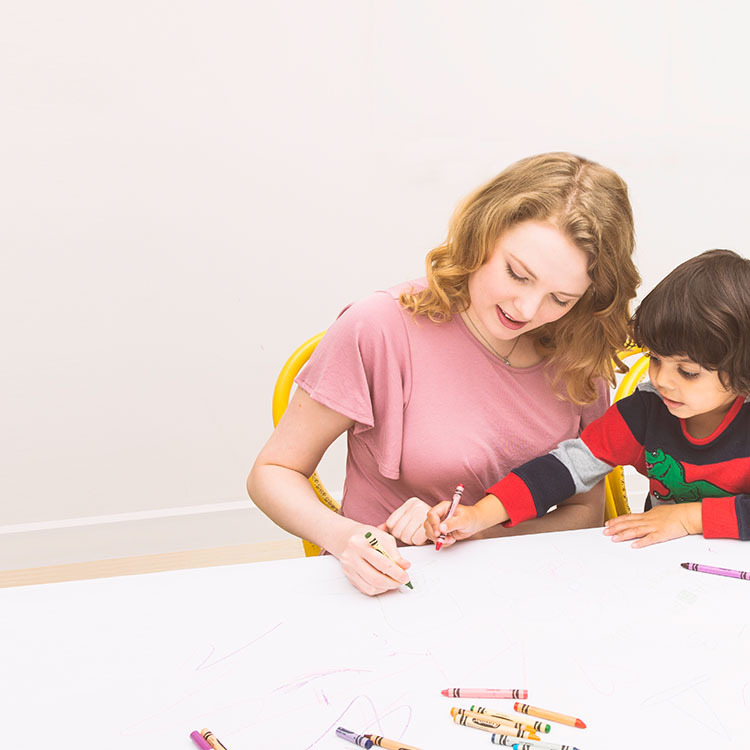 Once they arrive, au pairs go through a comprehensive training program where they learn CPR, First Aid and important information on child development. Each host family must meet host family requirements before applying and beginning the matching process. If you join the Au Pair USA program, I will guide you throughout the process of selecting and welcoming your au pair! The Au Pair USA program has many host parents who rejoin year after year because of the great au pairs we provide. It’s also one of the most affordable live-in childcare options out there. We hope you’ll become one of our host families and will host au pairs for years to come! 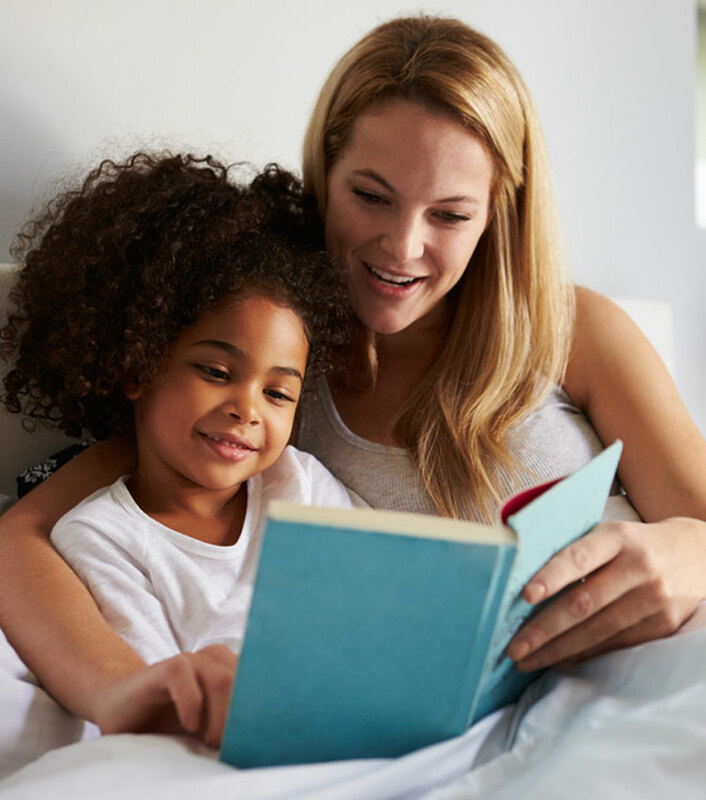 If you are still considering whether au pairs are the right option for you, browse our FAQs on hosting an international au pair. If you'd like to request general information, please contact us by completing our online request form. I'll be in touch to answer your questions. If you are ready to start your search for the perfect international au pair for your family, you can start your online application now!